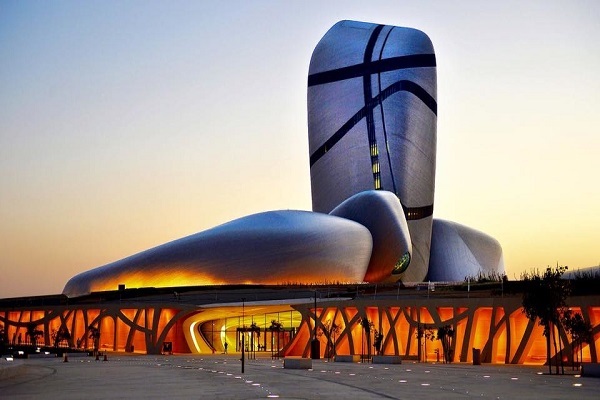 The Center consists of a 1600-sq-m Great Hall; a museum with four galleries, each focusing on a specific range of cultural expression spanning Saudi identity and heritage, Islamic art and civilization, and the culture of the Arabian peninsula, said a statement from Saudi Aramco. A cinema is home to the Saudi Film Festival, and a library holds more than half a million items. The Performing Arts Theater is a 1,000-seat opera house, and the Knowledge Tower hosts 2,000 annual workshops including STEM (science, technology, engineering and math) and reading programming for youth.